So! The decision has been made by the electorate. Brexit prevails and negotiation is required with the EU. 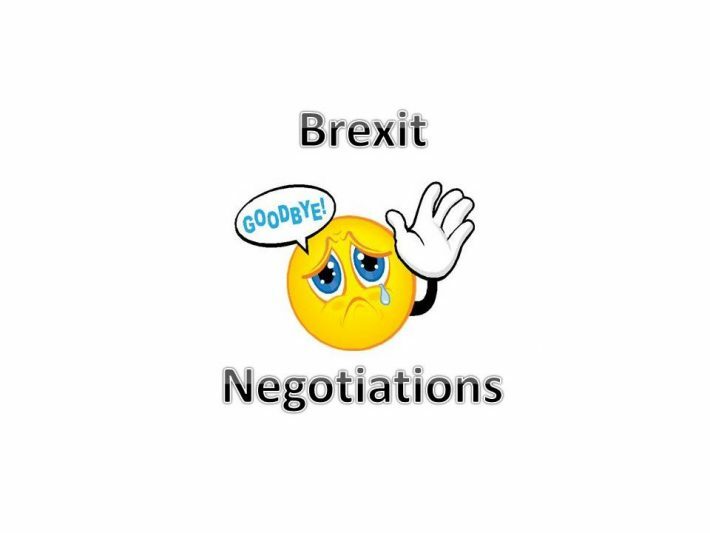 The media is inundated with doom and gloom, some of it aimed at the UK Government not having the negotiation experience to undertake the negotiations. There has been talk about New Zealand sending hundreds of trade negotiators to help. Procurement specialists are finding a certain irony in talk of negotiations. The EU Procurement Regulations have, for years, actively discouraged negotiation. What would we advise our government to start thinking about? The choice of strategy. We already know that the EU President has opted for Power and Coercion as their strategy. This is the classic bullying approach. The UK is not lacking its own power and coercion. We could happily identify 10 areas of trade that would adversely impact on other EU countries, For example, hit the French imports of agricultural products with tariffs. The UK is generally made up of ‘very nice people’. There is the consideration that the EU negotiators will threaten our negotiators, as opposed to using the negotiation approach of common purposes and a genuine resolution of issues. This will require considerable maturity on the part of our negotiators. They must know when to table demands, when to concede and when to link different issues. The cost of the negotiations! We predict that private sector negotiators will be appointed by our government without a tendering process being in place. We also predict that the negotiations will become a licence for large corporates to print money. We also predict that the consultants ‘contracts’ will lack performance objectives, ways of evaluating success/failure and evidence of relevant experience. We also predict that many will be appointed without a tendering process. Triggering the process to leave the EU. The greatest weakness of many negotiations is failing to give sufficient time to plan and execute the strategy. The UK must not be stampeded into a timetable that is unacceptable. The initial conditioning of the EU. This requires words of wisdom that display a determination not to be browbeaten by any nation within the EU, or by the collective will of the EU. Watch this space. Negotiation will become an everyday word. The media will be full of it. Some of the comment will be ill informed and made by people who have never negotiated anything of any consequence. Who are we to comment? We have advised major HM Government Departments on complex negotiations. It wasn’t easy – but it never is. Some events only happen once and leaving the EU is one of them. How will this affect your organisation? If you need any assistance in developing or implementing your Brexit strategy then give Dr B Farrington a call on 01744 20698 or email b.farrington@brianfarrington.com.